BDI furniture emphasizes exquisite detail and is thoughtfully designed and engineered, offering furniture that withstands the test of time. Shop BDI at PerLora and PerLora Leather to create your perfect space for working, entertaining, and living. Love where you work with BDI office furniture. Offering a combination of modern engineering and innovative design, BDI helps you stay organized and inspired all day. Entertain fashionably. 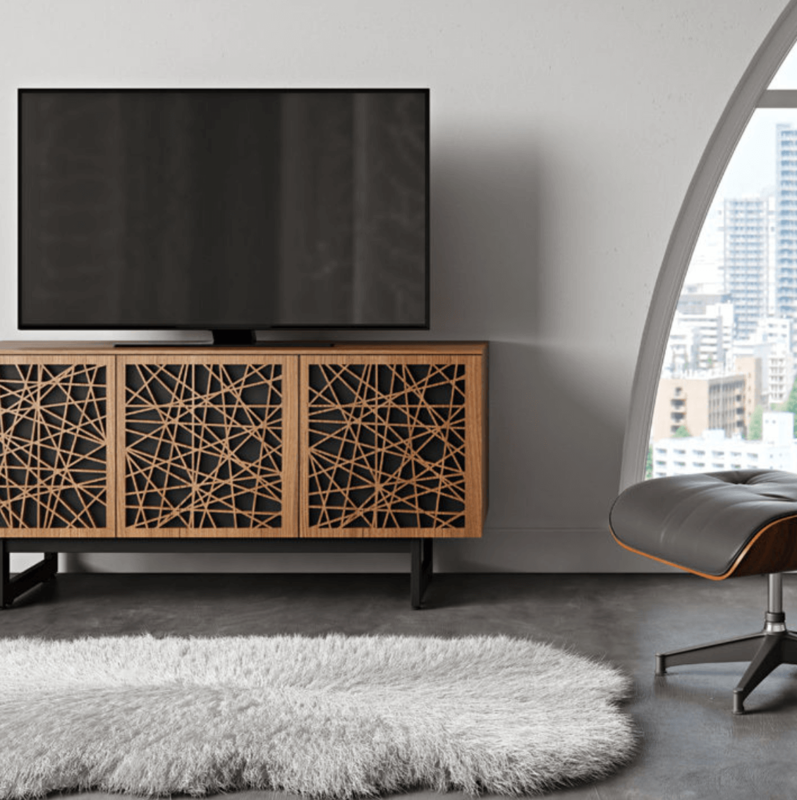 BDI media furniture “offers a unique combination of performance, innovation and style, anchoring a space for entertainment and hospitality.” Receive 15% off BDI media furniture, bars, and semblance now through March 7th at PerLora and PerLora Leather. Enhance the quality of everyday life with fresh BDI living furniture. Winner of the 2017 ASFD Pinnacle Award, BDI crafts unique furniture that will enrich your living space.